The busiest time for Finance & HR. 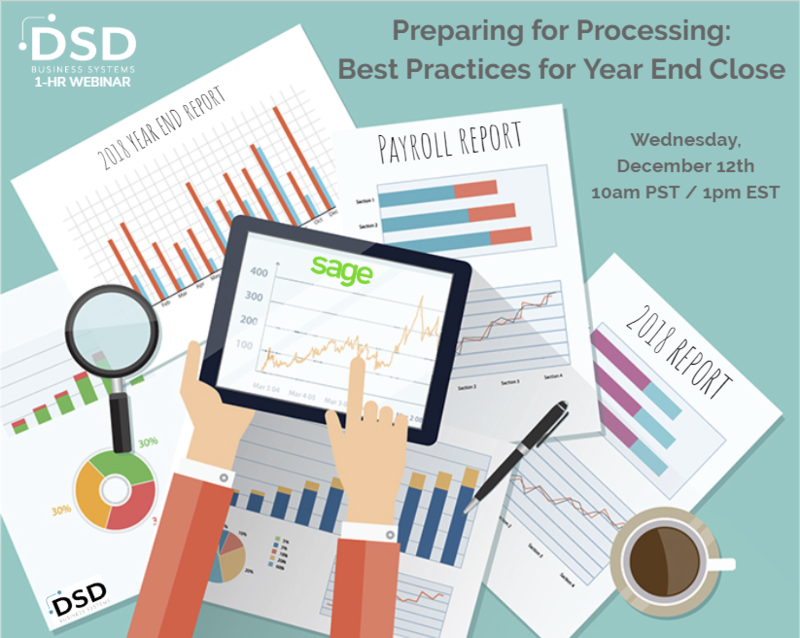 Now is the time to start planning so that the entire process will be smooth and stress free – and our team wants to help by offering a free 1-hour webinar packed with tips, tricks and best practices for a successful year end close. We’ll also cover typical year end questions from employees – and how to head the common ones off at the pass to save time for your staff and yourself.